Please join us in welcoming TAK Engraving to the Southaven Chamber! 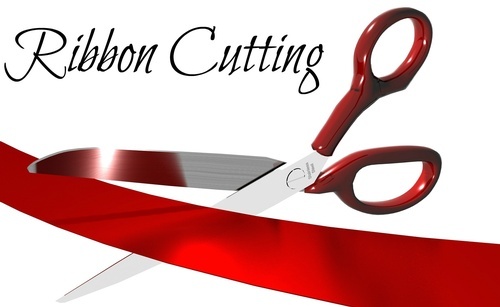 We will have a ribbon cutting ceremony on Thursday, February 28th at 1:00pm. We look forward to seeing everyone come welcome TAK Engraving to new location in Tanger. They are now located next to Sunglass Hut.